Don't you just hate it when your house or office and carpet begin to look grubby? Embarrassed to have anyone over because you are sure they will find that spot where that terrible odor is coming from? Maybe you're hosting an event and need a little carpet pick me up before the guests arrive. 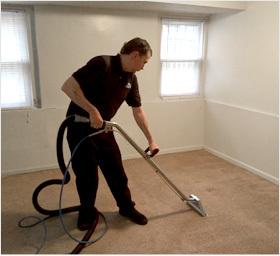 Search no further; Philadelphia Carpet Cleaning Service has all of the answers, and more!. 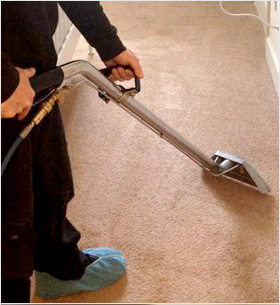 Whether your carpet needs a simple shampoo or you have some stubborn stains that require a deep hot water extraction, Carpet Cleaning Philadelphia Service provides the answers. All of the services offered are carried out by highly trained technicians who really know their job and what is best for your carpet. It could be that all you need is good steam cleaning or maybe you decided on getting serious and are interested in a more intense combination of hot water extraction and industrial strength shampoo. Either way, our consultants and technicians will know which is the best service for your carpet and even more, we'll explain why. If you have a musty unpleasant smell coming from your carpet or your pet has made a mess right smack in the middle of the living room, we suggest you go for the deodorizing and pet odor removal service offered by Philadelphia Carpet Cleaning Service. Even odors enmeshed deeply in the carpeting can be treated successfully. 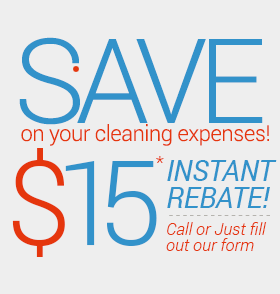 We use reputable and 100% natural cleaning agents and foams that ensure a cleaner and healthier carpet. If you have an absorbent dry compound that won't budge, check us out. Bonnet/Pad cleaning is another one of our many reliable and efficient services that promises you a cleaner and healthier home or office to live in.